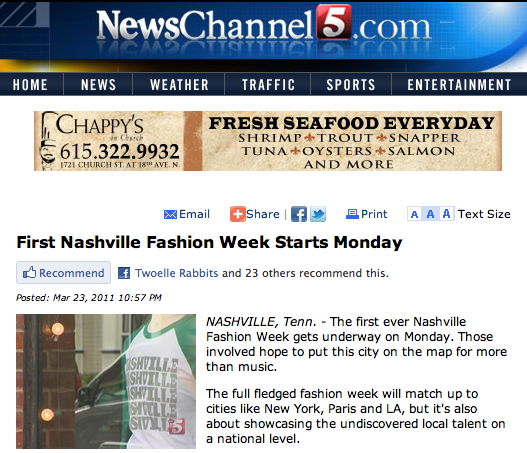 Fashionistas far and wide are buzzing with excitement over this week’s first ever Nashville Fashion Week. 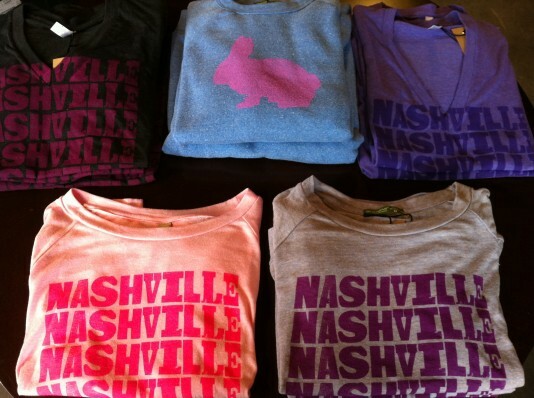 This is a week that’s all about celebrating our local fashion scene. 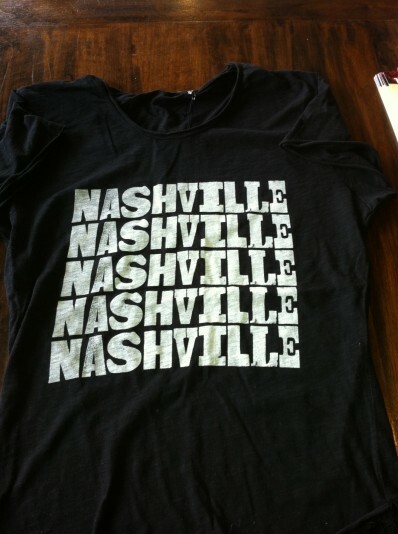 What better way to do that than to sport our very own custom Nashville tees? 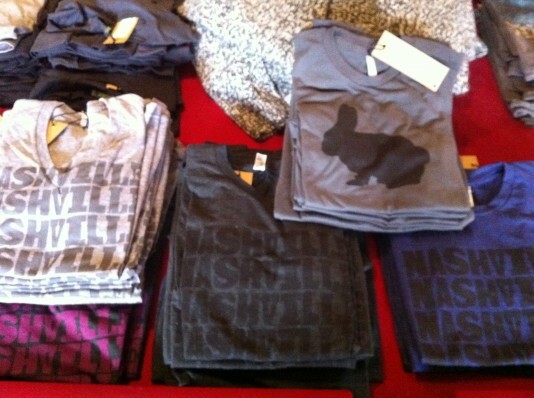 We’re currently hosting our widest selection ever, but they’ve been selling out faster than we can design them! 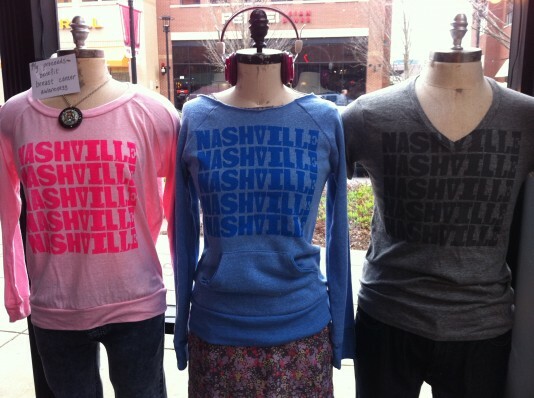 Click on More Pictures to see the styles our mannequins have chosen, the men’s options, the grey v-neck that started it all, and the shirt that News Channel 5 chose to feature in their article about Nashville Fashion Week. Oh, and as if supporting both local fashion and local business weren’t enough, a portion of the proceeds from the pink shirt in the bottom left corner benefit breast cancer awareness. 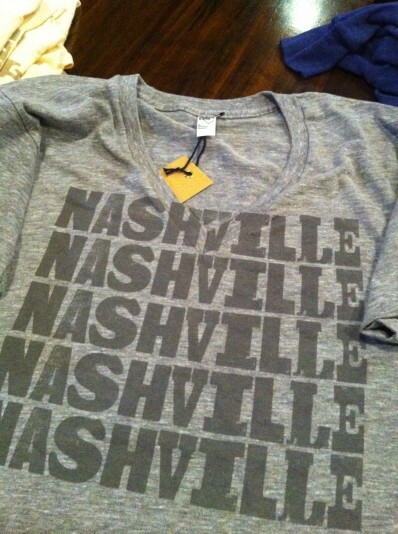 So many causes, so many shirts, and only 7 days in this fashion-infused week!